Colorado Gov. 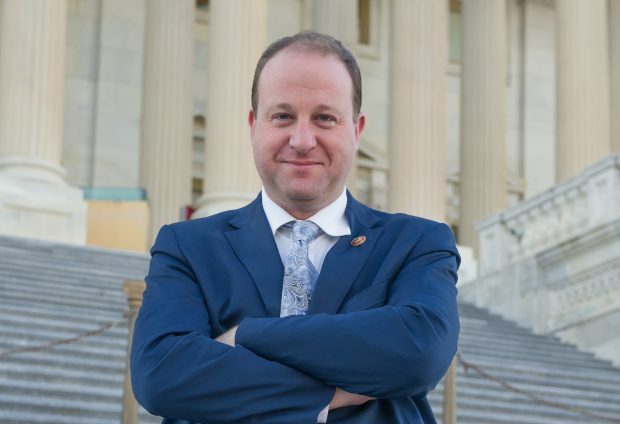 Jared Polis has denounced Donald Trump's decision to declare a national emergency that could allow the president to build a southern border wall. Anyone who has explored Rocky Mountain National Park or Arapaho and Roosevelt National Forests has witnessed the vastness of the skies, the height of the mountains, and the splendor of the wildlife. These treasures are humbling, a reminder that we are truly blessed to share the planet with so many wonderful creatures and nature. We have a duty to be responsible stewards of the planet, but sadly Congress has failed in that duty, once again, by allowing the Land and Water Conservation Fund (LWCF) to lapse on Sept. 30. For over 50 years, the LWCF has helped protect and preserve national parks, national historic sites, and other public lands, ensuring access for hunters, anglers, hikers, bikers, skiers, and other outdoor enthusiasts nationwide. 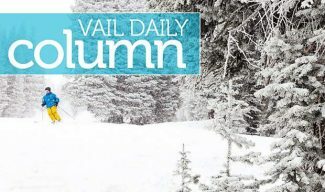 It has provided over $268 million to Colorado, reinvesting offshore drilling revenue and costing taxpayers nothing. Whether in Rocky Mountain National Park, Arapahoe and Roosevelt National Forests, or nearly every county in the nation, the LWCF has funded projects to protect wildlife habitats, conserve the environment, preserve natural and cultural resources, or provide recreational opportunities from gold-medal trout fishing to local play grounds and soccer fields. At Cross Mountain Canyon Ranch along the Yampa River, for example, it has been used to maintain public access for kayaking, rafting, angling, and elk hunting. Further south, it was used to help establish the Great Sand Dunes National Park and Preserve, home to the tallest sand dunes in North America with an amazing tundra and storied Native American history. It has connected us, allowing us to have the Continental Divide National Scenic Trail, over 3,000 miles of trail from Canada to Mexico. 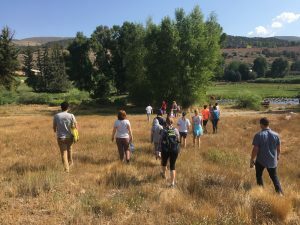 Notably, it has also made all the difference with projects near growing population centers, like South Boulder Creek, Evergreen Lake, Confluence Whitewater Park in Downtown Denver, and Montbello Open Space Park. But these projects take time to complete, and the uncertainty of expiration or annual funding fluctuations needlessly makes an already complicated process that much harder. This is why I have continually advocated for it to be permanent. Alongside Democrats and Republicans alike, I’m pushing for legislationto permanently reauthorize the Land and Water Conservation Fund. The bill, H.R. 502, is now championed by a bipartisan group of 240 other members of Congress. Passing the bill into law would prevent additional lapses in the LWCF, and ensure our local projects and local communities have the long-term certainty they need. Even more recently, I led Rep. Scott Tipton, Rep. Diana DeGette, and Rep. Ed Perlmutter to again call for its permanent reauthorization, as well as dedicated funding. It’s up to the House of Representatives to stop playing politics and act now. Congress may be 1,700+ miles away in a sandstone and marble Capitol, but I won’t let it dismiss the majesty of our mountains and peacefulness of our rivers. 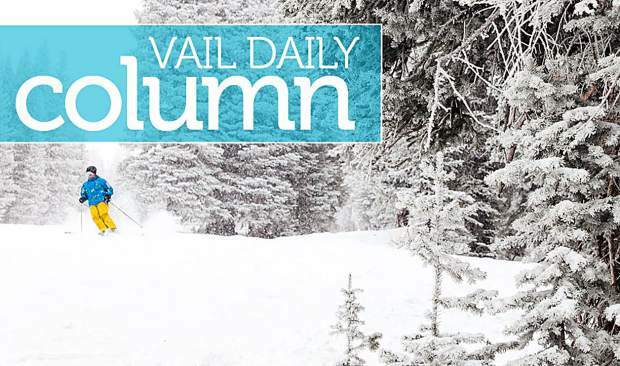 Our Colorado environment is a true and delicate American treasure. Caring for our precious land and water must always be priority. 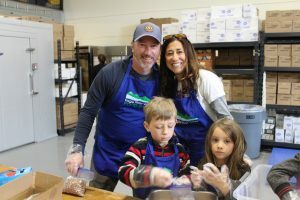 First elected to represent Colorado’s Second Congressional District in 2008, Polis serves on the powerful Committee on Rules, the Committee on Education and the Workforce, and the Committee on Ethics. In addition, he currently serves as the Vice-Chair of the Sustainable Energy and Environment Coalition (SEEC).